Among the terminals that we won’t see this side of the world, we have the Sony Ericsson S001, Asian brother of the Sony Ericsson C905 with plenty of differences that make it much more appealing than its Western version. 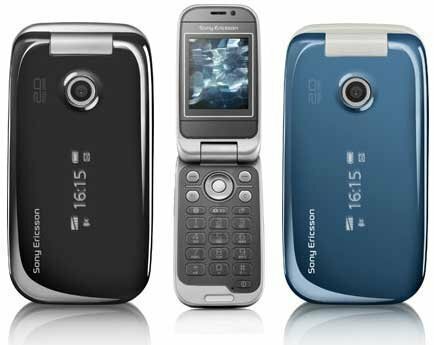 The Sony Ericsson S001 It has a camera of 8.1 megapixel camera with autofocus, Xenon LED flash, face detection and smile, image stabilization, active CAP and a maximum of 1600 ISO. 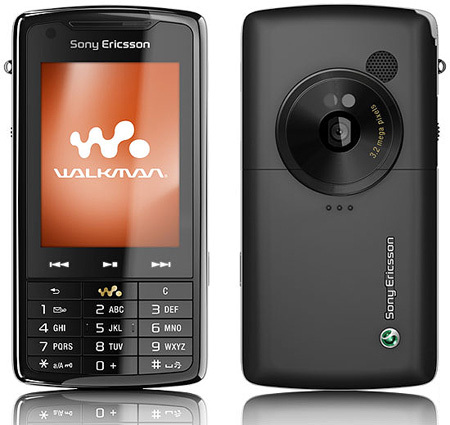 If not were not enough, the Sony Ericsson S001 It has a screen OLED technology Bravia 3.3 inch WVGA resolution (854 × 480 pixels), GSM/CDMA, support for data connectivity via HSDPA, GPS and TV tuner with 1Seg. 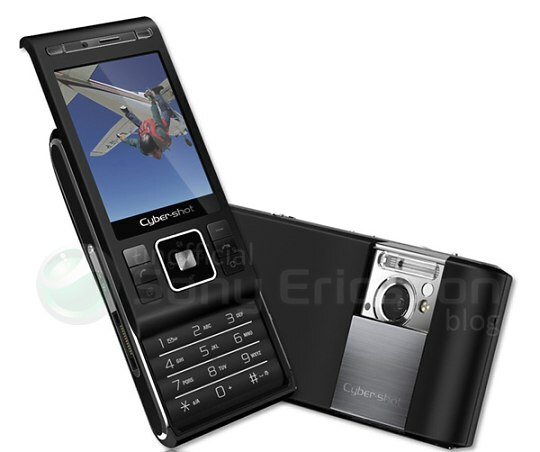 The autonomy of the Sony Ericsson S001 is rather limited with 4 hours in conversation and 250 hours standby, very remote from the C905 specifications, and adjusted in excess given the characteristics of this terminal. 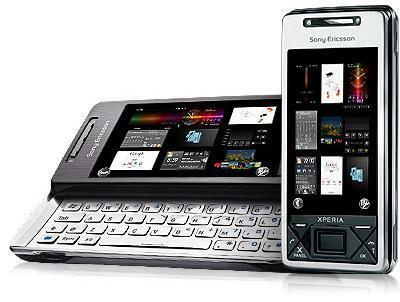 While the internal memory is only 70MB external memory of the Sony Ericsson S001 It is up to 2 GB microSD (unlike the usual M2), since it has no support for microSDHC. Unexplained. 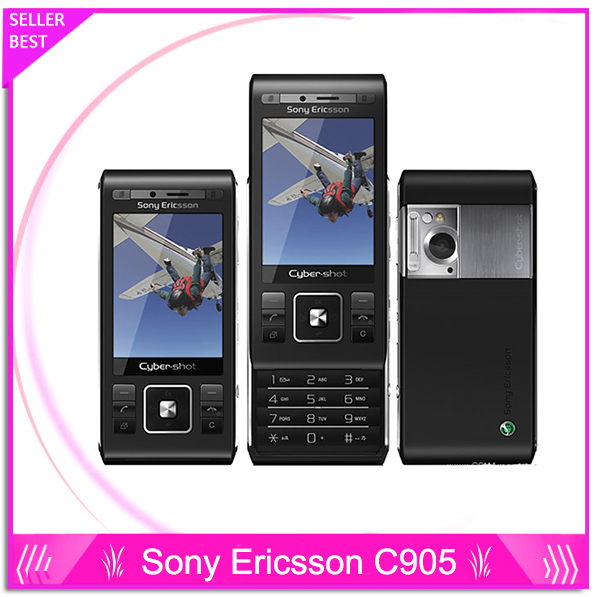 Removing the TV tuner and the spectacular display, the rest of features come awfully close to those found in the Sony Ericsson C905, so do not miss this terminal.